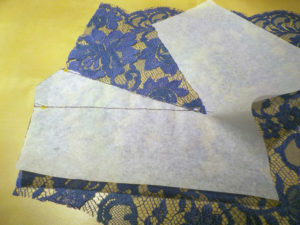 Now that you know how to read a pattern, you’ll learn how to lay out the pattern pieces on your fashion fabric. 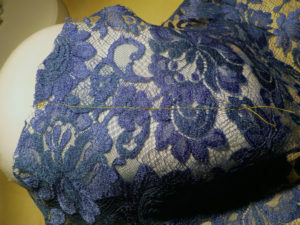 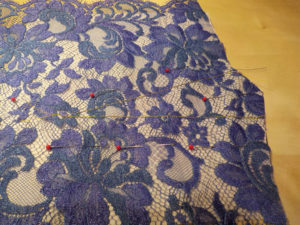 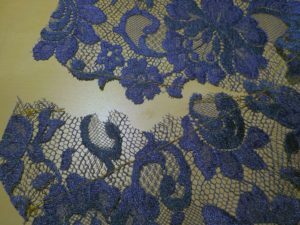 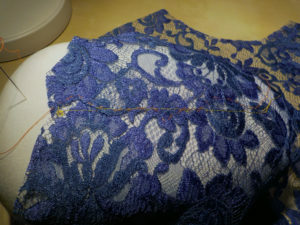 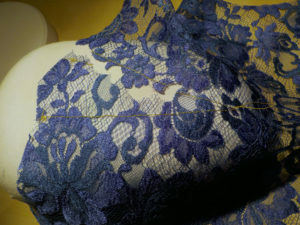 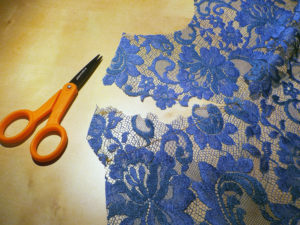 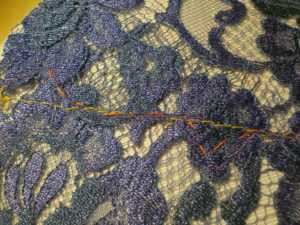 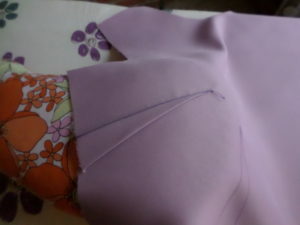 This is an important step as most pattern pieces require specific arrangements on the fabric. 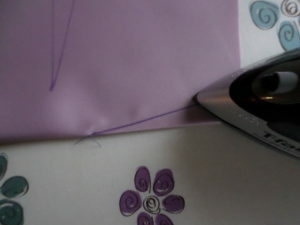 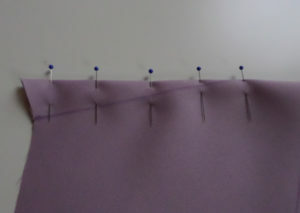 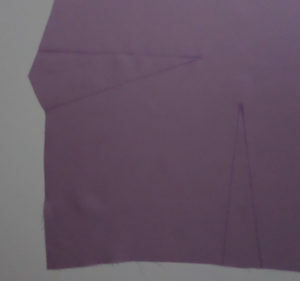 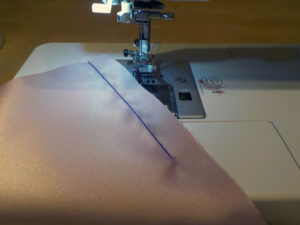 For example, in this video you’ll see a skirt pattern piece that needs to be cut on the fold. 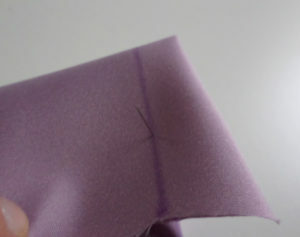 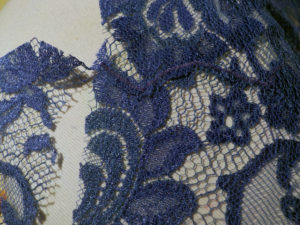 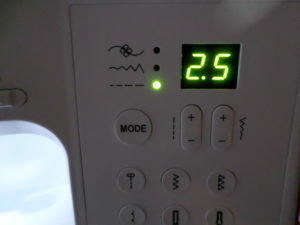 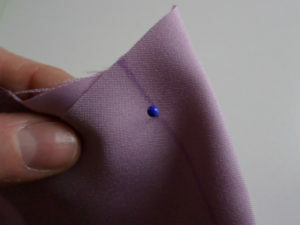 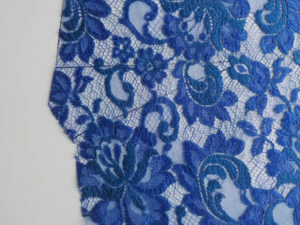 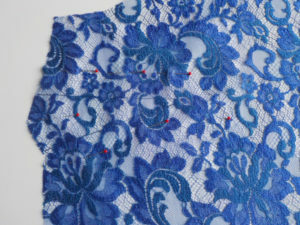 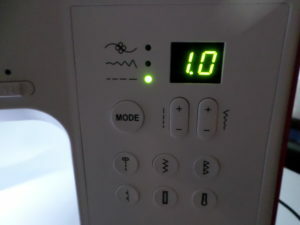 This requires the fashion fabric to be folded and pattern piece placed on the edge. 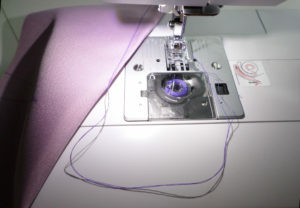 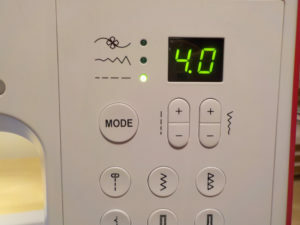 You’ll want to be sure to pay close attention to the pattern instructions to get the results you want. 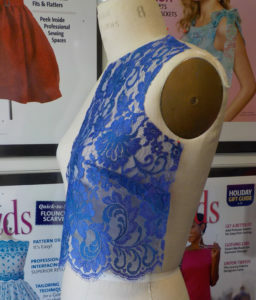 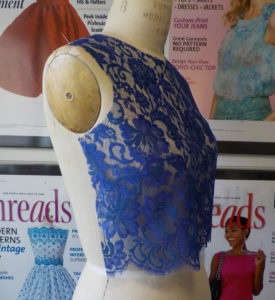 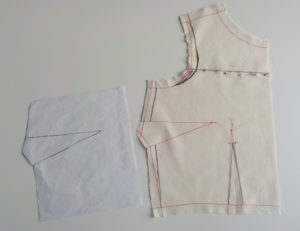 A test garment, or muslin, is the best way to assess a pattern’s fit. 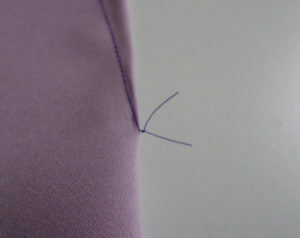 You try on the muslin, make any adjustments you need, and then use the muslin to make changing to your pattern. 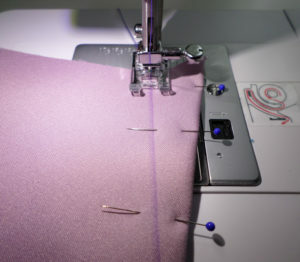 Your final garment will fit and look better because you made a muslin first. 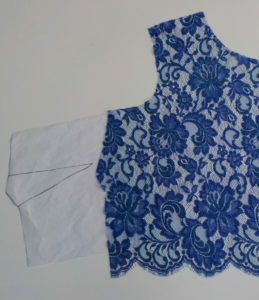 To start our sew-along of Simplicity SewStylish 8328, we’re going to share the process of fitting a muslin. 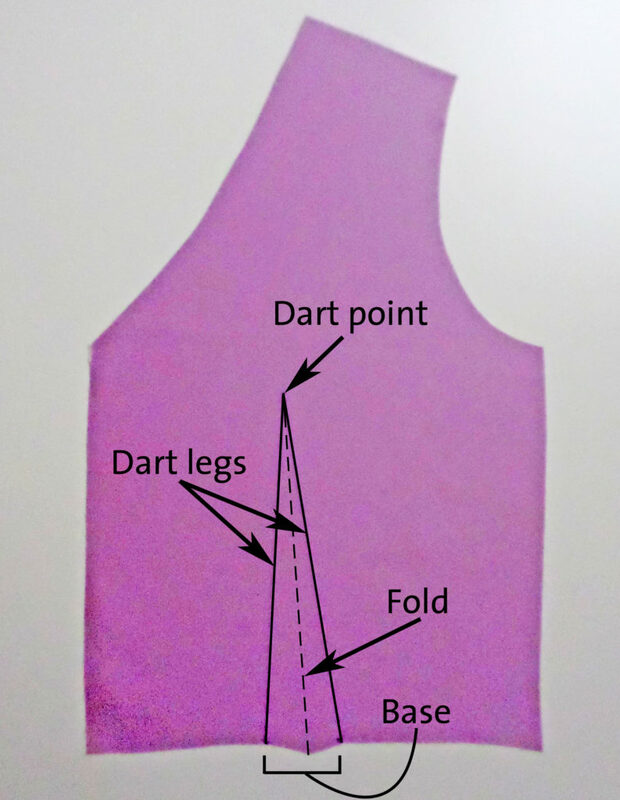 In this video, you’ll see some common adjustments you might make to improve the fit.